“without losing enthusiasm” – now there’s the struggle. Good stuff Sir Schroeder. Thanks Rachel. You said it. I think the ideal is to strive to have enthusiasm. Is it humanly possible all of the time? Probably not but God calls us to strive, right? 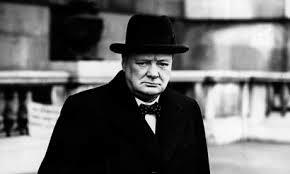 Churchill had severe bouts of depression he called his “Black Dog”. But it was short lived and he kept moving, which was the most important. Another great post, Dave. Could this apply to the Cubs? or BasilMarceaux.com? 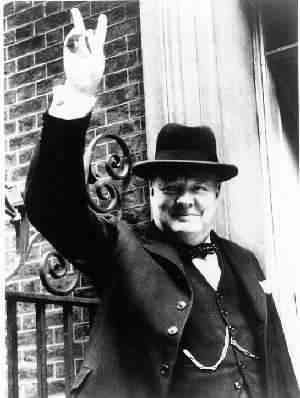 Enjoyed an interesting perspective of the relationship between Churchill and Roosevelt in the recent “The Roosevelts” mini-series on PBS.